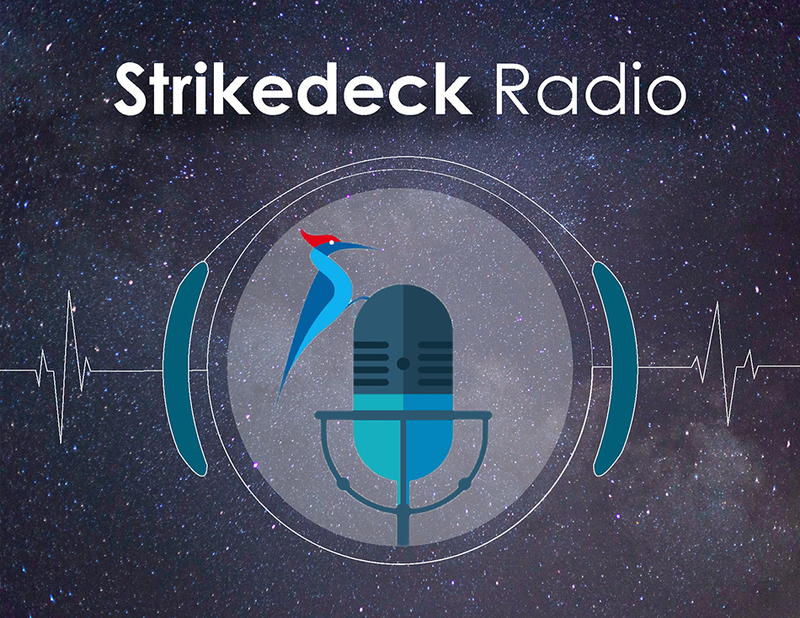 This week's Strikedeck Radio podcast features Evan Rich, Director of Customer Success at NS1. Kristen consulted with Evan to build out NS1's first health scoring system. Episode 52 details that process and what it took to create, how managers and the team are organized, as well as what Rich would suggest to other leaders who are on the same path. Listen in and enjoy! Courteney McDonnell, Director of Customer Success at Measurabl, joins Kristen for Episode 51 of Strikedeck Radio. On the table for this podcast: data-driven Customer Success programs. Courteney and Kristen chat about how to pivot from a reactive program to a culture that acts on data, as well as having an anticipatory customer journey. Enjoy! Tim McDonough, Director of Client Success at Finalsite, joins Kristen for Episode 49 of our Strikedeck Radio podcast this week. Finalsite provides web design and software for schools and universities globally. Tim discusses with Kristen the importance of Customer Success leaders being the PR team for CS within their own organizations, as well as how to execute that successfully. Have a listen! This week we have Shaun VanWeelden from Engagio on the podcast. Shaun and Kristen discuss the compelling role coming forth in Customer Success teams recently - the success engineer. On this episode, Shaun shares his growth story on how he made his way from Success Engineer to Senior Manager of Success Engineering. Have a listen!